goli baje recipe | mangalore bajji recipe | mangalore bonda recipe with detailed photos recipe. 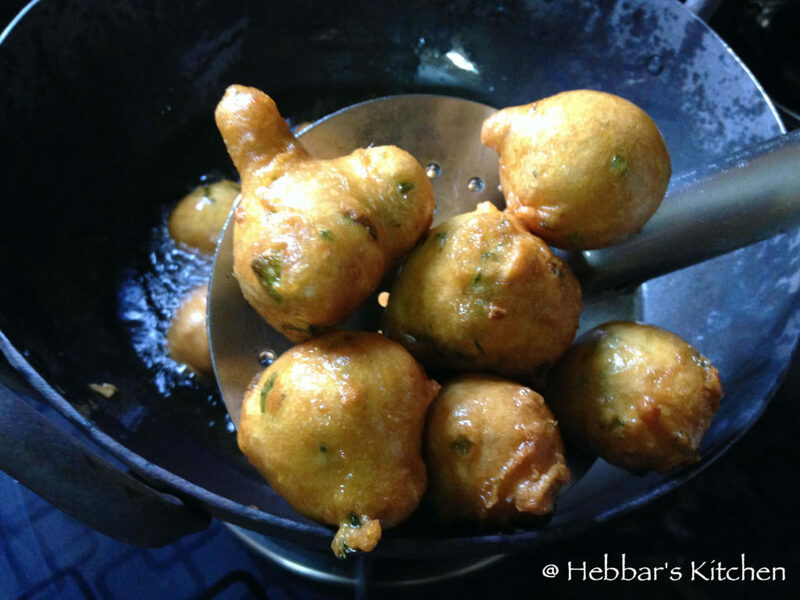 mangalore bajji or goli bajji is a popular udupi mangalore evening snack recipe. it is primarily prepared with all purpose flour, sour curd / butter milk and topped with ginger and grated coconut. 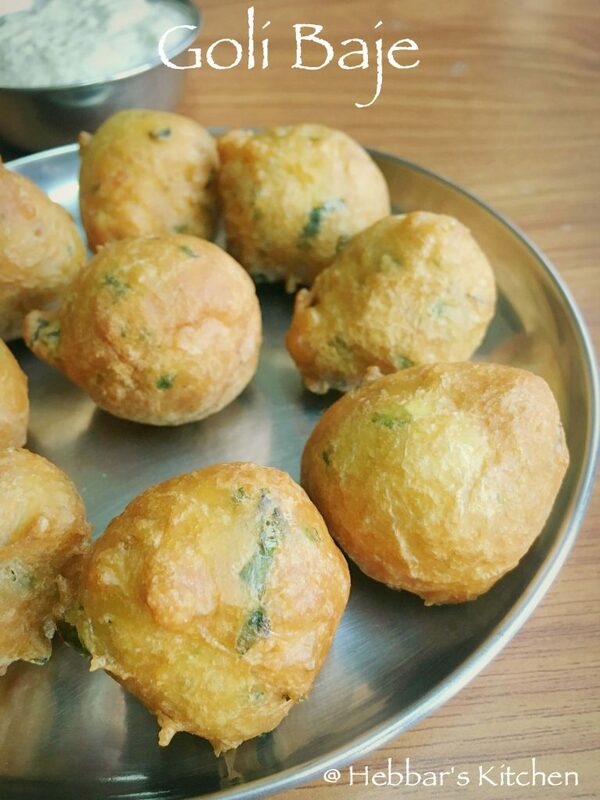 goli baje recipe | mangalore bajji recipe | mangalore bonda recipe with step by step photo recipe. goli baje is a favourite evening snack recipe in most of popular restaurants of udupi, mangalore and south canara region. it is basically made of maida or plain flour and is shaped into round balls. this a famous snack in mitra samaja hotel udupi. mangalore bajji is the adapted name for goli baje. 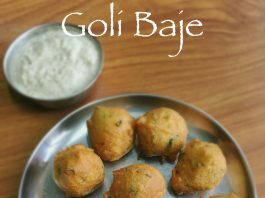 goli baje got the name of mangalore bajji when it became popular in other cities of karnataka. people started to refer as mangalore bajji because it looks like bajji and is originated from mangalore. do not confuse goli baje with mysore bonda. 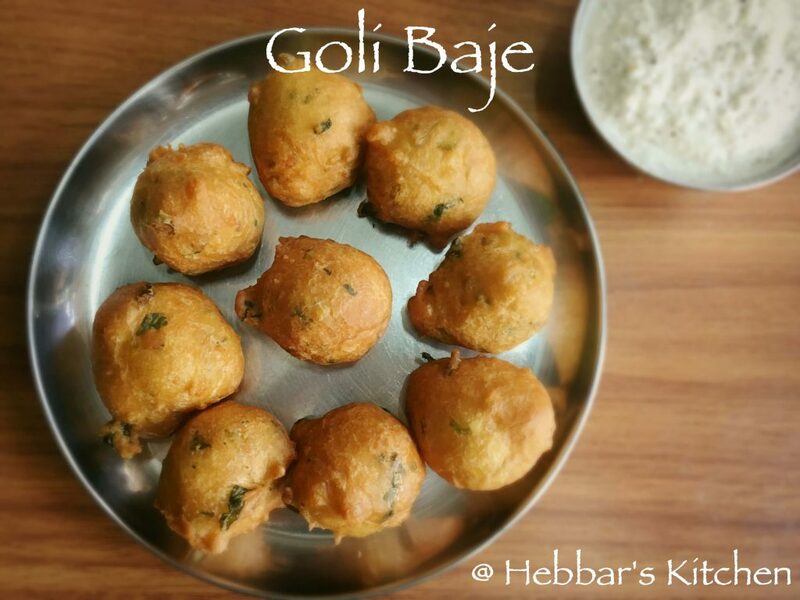 goli baje or mangalore bajji and mysore bonda are completely different. the goli baje recipe is shared and prepared here by my parents. 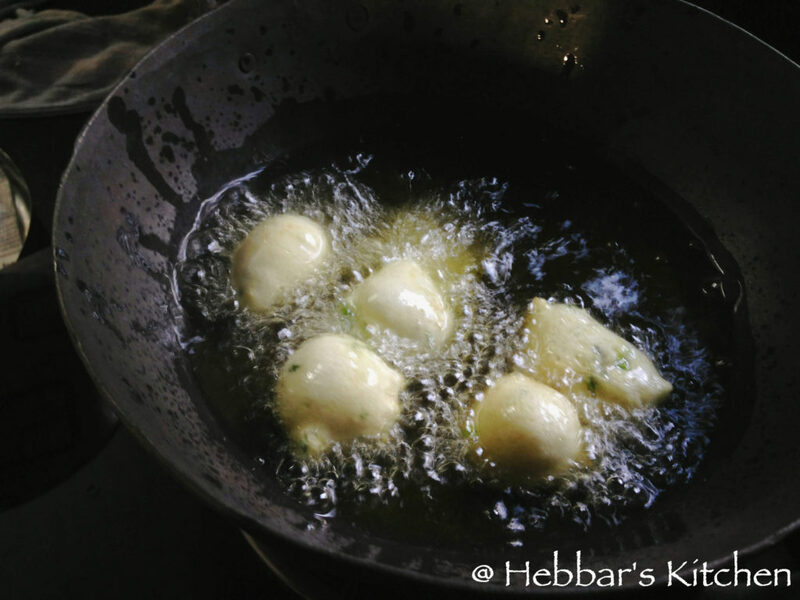 goli baje are prepared from sour card so the mangalore bajji becomes smooth, pluffy and tangy. 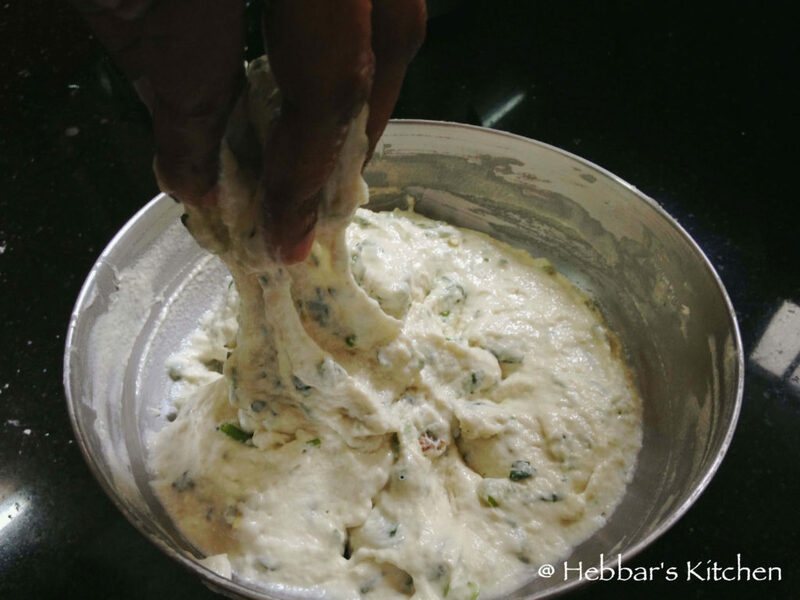 once all the ingredients are mixed, we usually keep the batter to ferment for 2 -3 hours. i would highly recommend you to prepare this recipe and enjoy your evening snacks.click here to check other south indian snacks like mirchi, churumuri, nippattu etc. 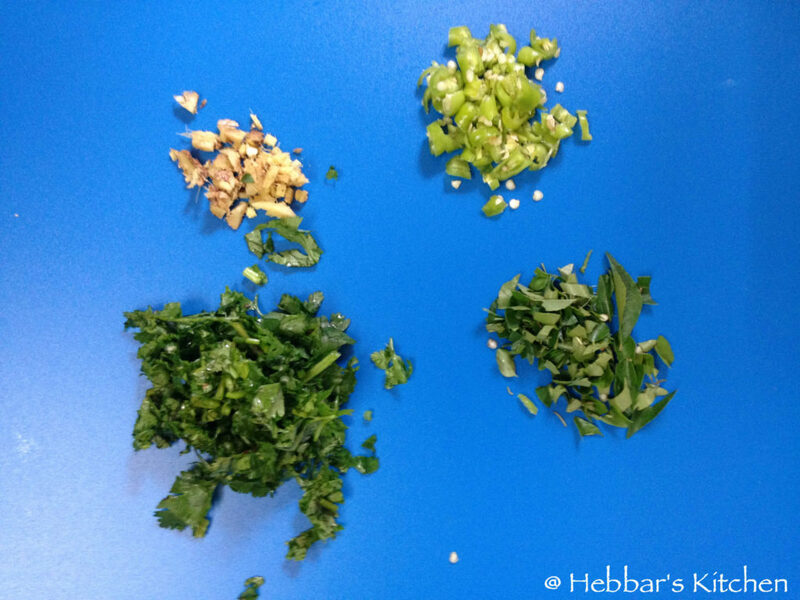 finely chop coriander leaf, ginger, chilli and curry leaves. 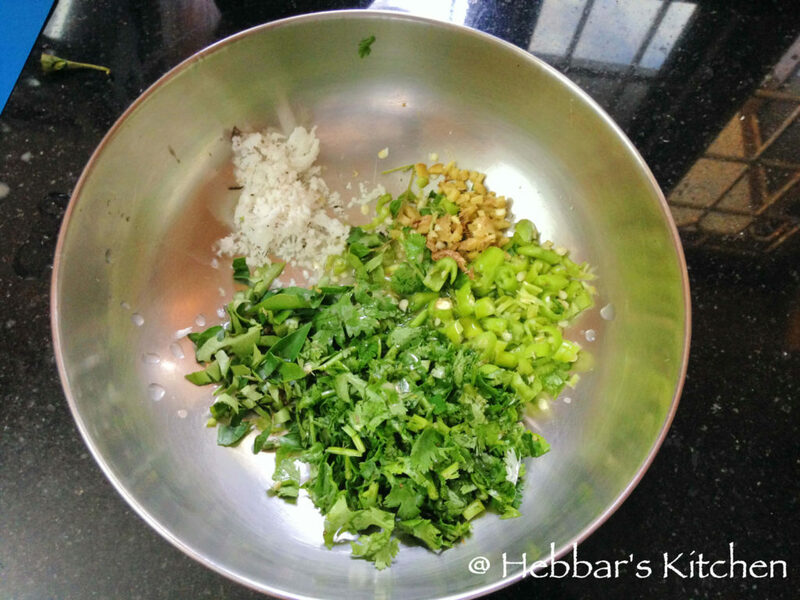 in a wide mixing bowl take finely chopped chilli, curry leaves, ginger, coriander leaves. also add grated coconut and hing. add 1 cup of curd, salt and baking soda. mix very well. 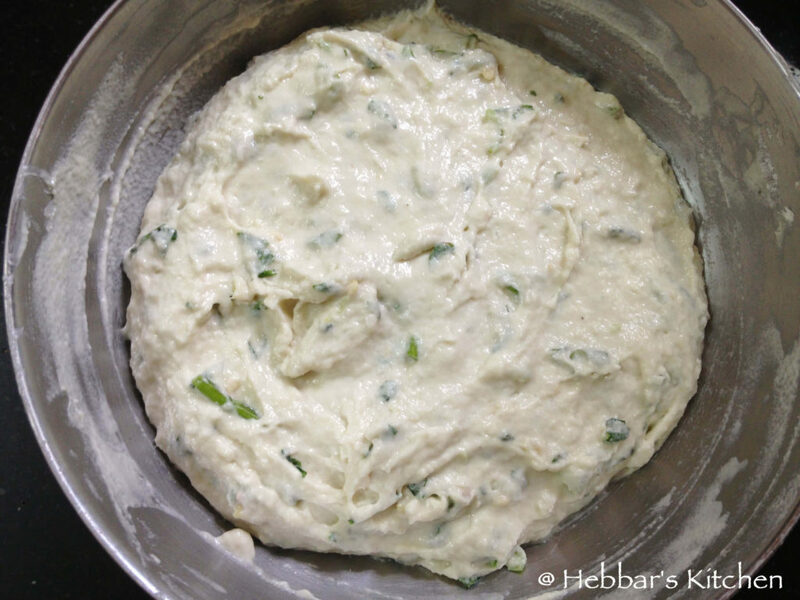 now add maida and mix well to form a smooth batter. mix well to make a thick batter. it has to be elastic as well in dropping consistency. cover and rest for 2-3 hours. dip your fingers in water, and start making lemon sized bajjis. drop them one by one to oil. keep the flame in lower to medium. bajjis should start turning golden brown. remove the bajjis carefully from oil. click here to check other south indian snack recipes. ferment the goli baje batter well to get nice spongy goli bajes. you can also add sour curd or buttermilk to fasten the fermentation process. adding sour curd makes your goli baje perfect. furthermore, it will produce tangy and spicy goli baje. also add few pieces of fresh coconut to enjoy the crunchy bite. it taste awesome when served immediately. 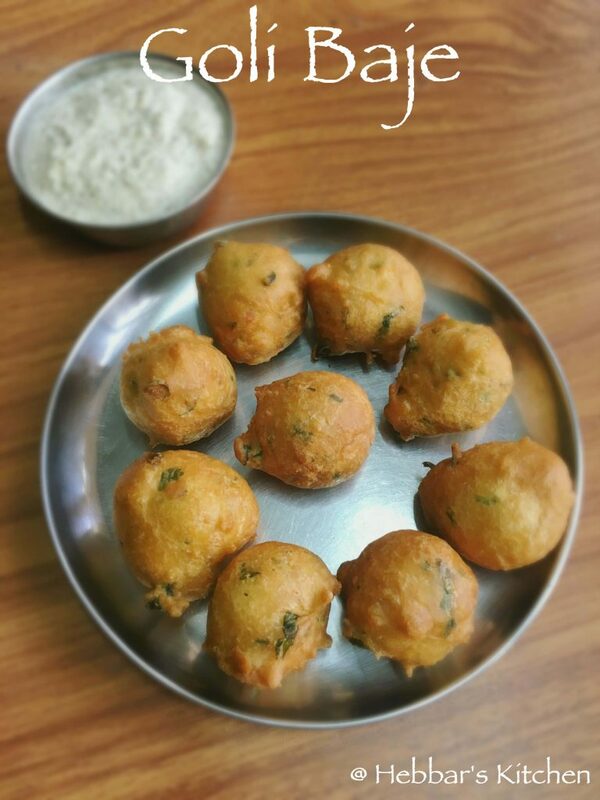 finally, serve goli baje , mangalore bajji, mangalore bonda recipe with freshly prepared coconut chutney. I love goli baje but I’m married to a vegan…Is there a substitute for sour curd in this recipe? oh.. traditional goli baje recipe requires sour curd..
Why don’t you open a new site with just the health foods suitable for dieting. sorry shilpa..this is all about veg recipes as we are vegetarians.. Thanks for the tasty, simple and easy recipes. I am a regular follower of your recipes. I have tried many of them. They turn out superb. Thanks. 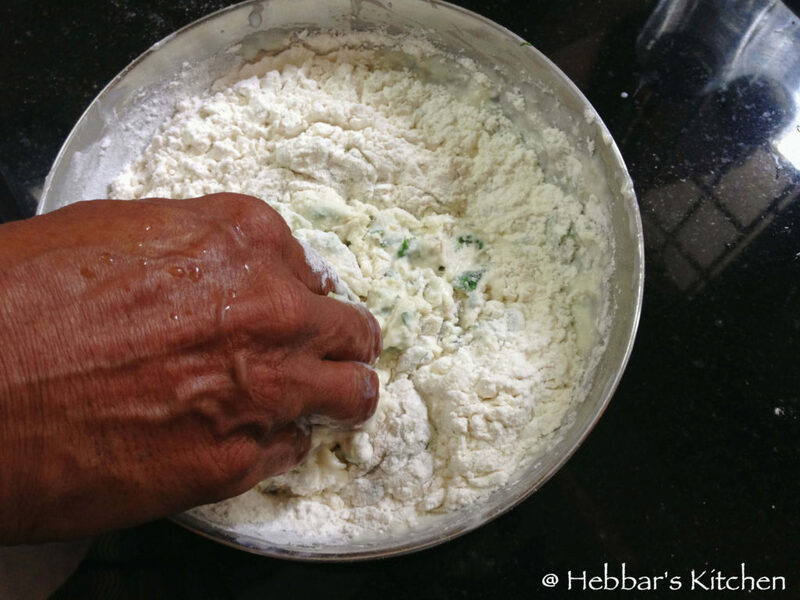 You can also add little rice flour to the batter, so that it will be little crispy. 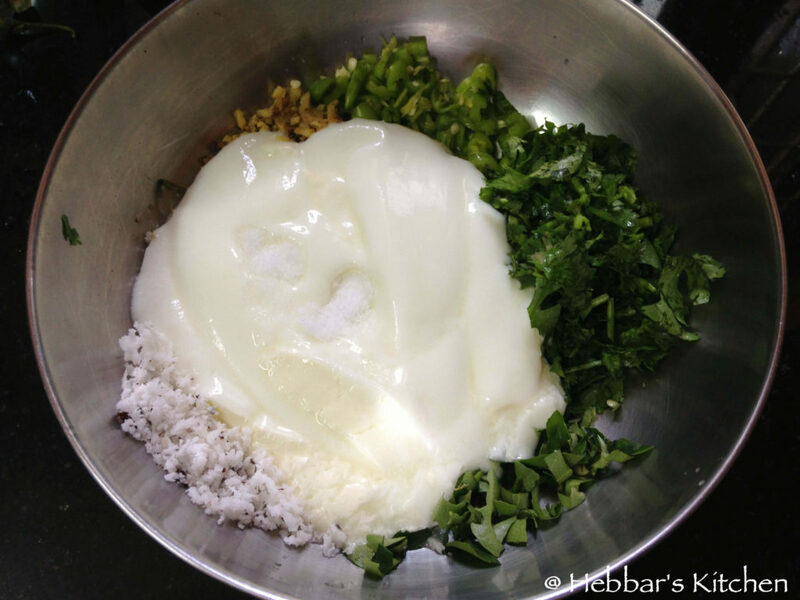 I personally like Hebbars Kitchen. they show the recopies which are very much user friendly. The receips are awesome and tasty after preparing. Thanks for the golibaje recipe. 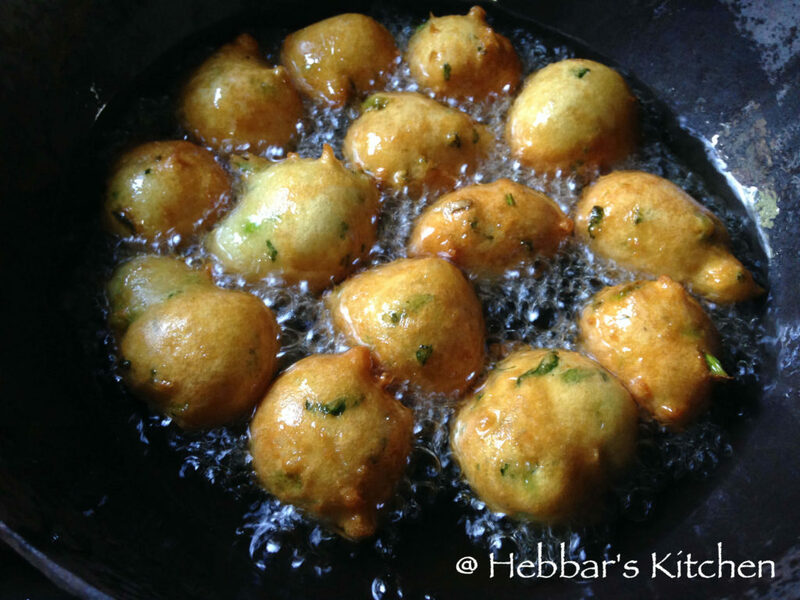 can you post bonda recipe too please? Thanks..I liked ur all recipe’s.